Steven Tyler and Carrie Underwood are going to release a new country song for Aerosmith’s new album, Music From Another Dimension, which will be out on August 28th, a close source to the band confirmed to us today. 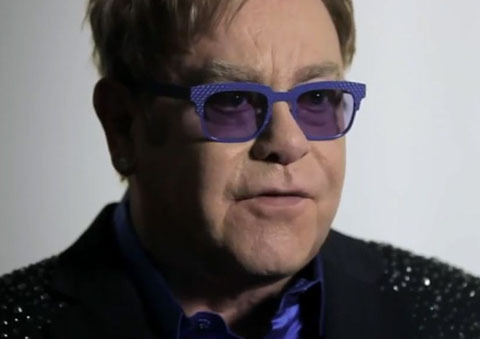 The song has been recorded and may be featured on Aerosmith’s “Global Warming Tour” which will start on June 16th at the Target Center in Minneapolis, Minnesota. Steven Tyler reportedly asked Carrie Underwood to record this song with him after they did a television special earlier this year. Carrie Underwood invited Steven Tyler to perform with her at the Academy of Country Music Awards last year where they performed “Walk This Way” together. Since then, they’ve grown a good friendship that may lead to more than just a song on Aerosmith’s album in the future. 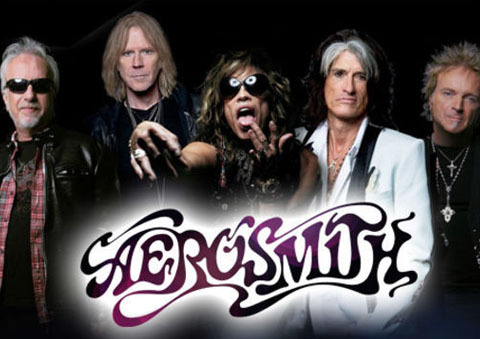 For more information on Aerosmith’s summer tour, click here. Sometime last year, it was revealed that M.I.A. had a new album up her sleeve and it was going to have a really weird name. The name was Matangi, which comes from a green parrot and is a Hindu wisdom goddess. The album was delayed and M.I.A. has finally revealed why. What can be too positive coming from M.I.A.? If we were the label, we would probably also encourage her to keep up that dark persona she has. 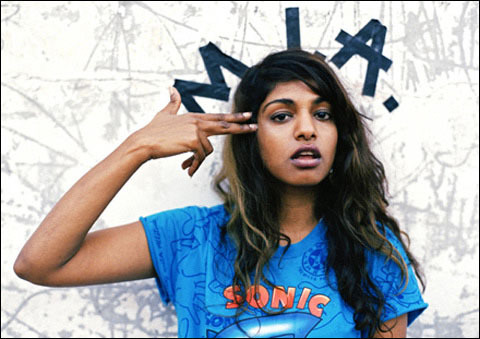 However, we’d be really interesting in listening to a clean, positive album from M.I.A. 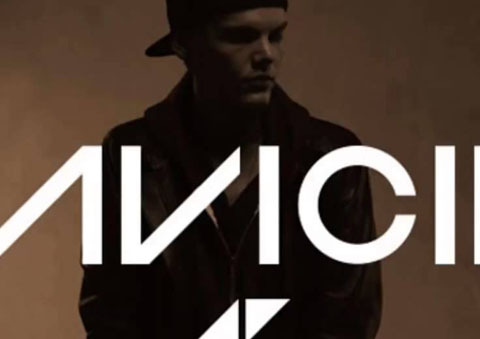 If there are no more delays, the album will most likely be released in April through Interscope. It has become a tradition here at Music Daily News and we’ve decided to do it early. 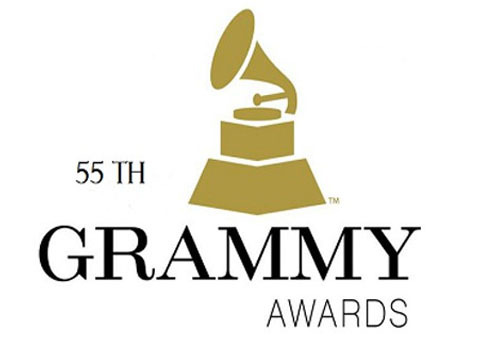 It’s time for us to reveal our predictions for the 55th annual Grammy Awards which will be taking place Feb. 10, 2013, at the Staples Center in Los Angeles, California. Since it is very time consuming, we did not predict every category. In fact, we just predicted the ones we thought are the most prestigious and the most important. So check them out below! We are predicting that Gotye and Kimbra will be taking this with their amazing song that is “Somebody That I Used To Know.” It had the most airplay of any song in 2012 and it was downloaded more times than all of the other songs in the category. Plus, it is a musically great composition. We are predicting that the genius in Jack White will take this since his album, Blunderbuss, outdoes the other four any day. This man likes to play with sounds and his album is a masterpiece when it comes to the actual music. White will be doing great things now that he’s a solo artist. We just expect to see him winning a lot of awards as his career grows. This is a pretty difficult choice. We are predicting that this award will go to either Carly Rae Jepsen for “Call Me Maybe” or fun.’s “We Are Young” featuring Janelle Monae. Considering everything that is taken into consideration, these two songs have everything to be worthy of a Grammy award. The success, the actual song, etc. There were so many GOOD new artists this year. We would have considered One Direction, Rita Ora, and Carly Rae Jepsen. Unfortunately, those responsible for the nominations did not considered them. However, the five nominees are incredible. We won’t go with an actual prediction, but with our favorite from the list and that would have to be Fun. This is also a tough one. We absolutely loved Pink’s album, but we doubt it will take the win against the likes of Florence & The Machine and Fun. So yeah, it will either go to Florence Welch and company or Fun. This is not that hard at all and we would bet all our money on this one. Not a single one of the other nominees sound as good as Adele performing “Set Fire To The Rain.” Plus, the nomination comes from her Live at Royal Albert Hall performance. There are many great contenders in this category, but we would have to root for our favorites. We say Jay-Z & Kanye West will take the prize here. The vocals on Carrie Underwood’s song are impressive, but the guys also have a lot of talent. Blake Shelton’s “Over” has a lot of potential and has earned him numerous awards last year. Our prediction is that Carrie Underwood will take it home with her latest hit. Anyway, this time around there were a lot of great songs, albums, and performances. It is extremely hard to do predictions, but we did the best we could do. Last year was an Adele-dominated award show and we wouldn’t surprised if fun. pulled one off too. 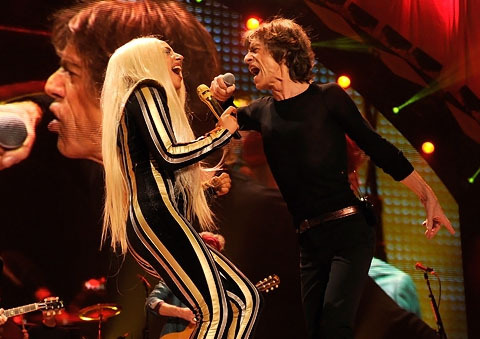 The Rolling Stones had such a great time together performing five shows for their 50th anniversary tour that they want to keep on going. It went by so fast, that the nostalgia is making them want to stay on-stage and keep performing. And everything seems to be that yes, they will be running a few gigs in this new year. One of those offers could possibly be Coachella. After all, there was a time when their own app was showing it as a tour date, but was immediately removed. And just a few days ago, Coachella posted a photo of a stone rolling on the plains of Empire Polo Club. Another one of those offers could be Glastonbury during the summer. Would you want them to do another run next year? They look great and sounded great at their five 50th anniversary shows. The possibilities for this year are endless, but something tells us that they will be performing again. As the 55th annual Grammy Awards draw closer and closer, promo images have started to been released. 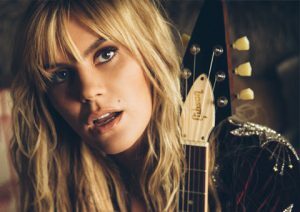 The artists featured in the first images are Grace Potter, Rihanna, Taylor Swift, Dam-Funk, and Gary Clark Jr. You can see those below. 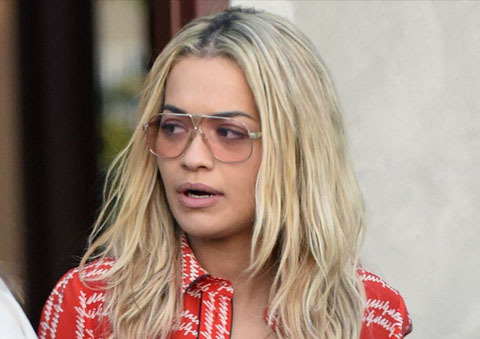 British singer, Rita Ora, may be a newcomer in the business, but she has already gotten herself in a few drama-filled situations as a professional singer. She had a lot of problems with Rob Kardashian after they dated for a bit last year. The worst was when he said that she was with a lot of men at the same time, which led to rumors suggesting that she even slept with her boss, Jay-Z. You know when someone says something they know you hate just to annoy you and you get really pissed? Well, that’s exactly what happened recently with Ora. British reality television star from Geordie Shore, Holly Hagan, went on Twitter and decided to comment on the rumors surrounding the singer. The problem wasn’t that Ora did in fact sleep with Jay-Z because she didn’t. The problem here was that Ora did not like how Hagan suddenly decided to talk about it like it’s her business. ““I stayed silent on one bull**** rumour but this one I have to speak. This only shows how (Rita Ora has gangster talk in herself) the British singer will no longer be a victim of stupid rumors that the Internet and other dumb celebrities start. BREAKING NEWS: Rita Ora slept with Chris Brown cheating on Rihanna!